Signed by Tampa Bay as a college free agent on May 13, 2018. Played and started in 44 consecutive games during his career at Indianapolis. Named American Football Coaches’ Association All-American as a senior (2017), becoming the 12th player in school history to earn the honor. Also named first-team all-region and first-team all-conference. As a junior (2016), earned second-team All-Grand Lakes Valley Conference honors.  Started 11 games at right tackle during his sophomore season (2015). As a freshman (2014), started 10 games at right tackle and was voted the team’s Offensive Freshman of the Year. Was a two-time All-Summit Athletic Conference honoree during his career at Snider High School (Fort Wayne, Indiana). Born Ruben Holcomb in Fort Wayne, Indiana.